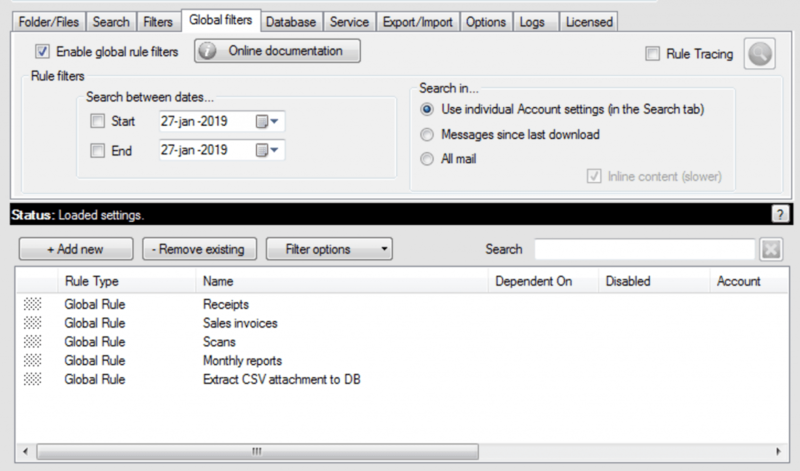 Archive emails to folders easily with Mail Attachment Downloader PRO Server. 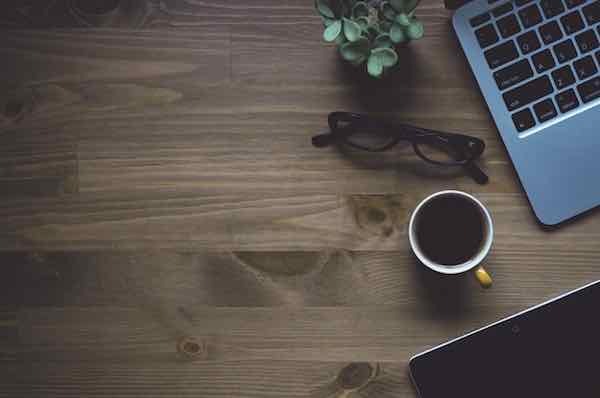 In this post, we will explore some important tips in setting up the program to do exactly that. Always use the Global filters tab available in the PRO Server product. This tab replaces most of the functionality in the folder/files, search and filters tabs. Troubleshooting Global filters has never been easier. Use Rule Tracing like a PRO to troubleshoot why your global rule filter did not work the way you thought it would. 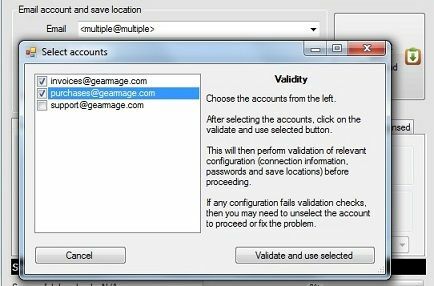 This blog post explores how you can setup the program to run for multiple accounts simultaneously. This feature is only available in the PRO editions. 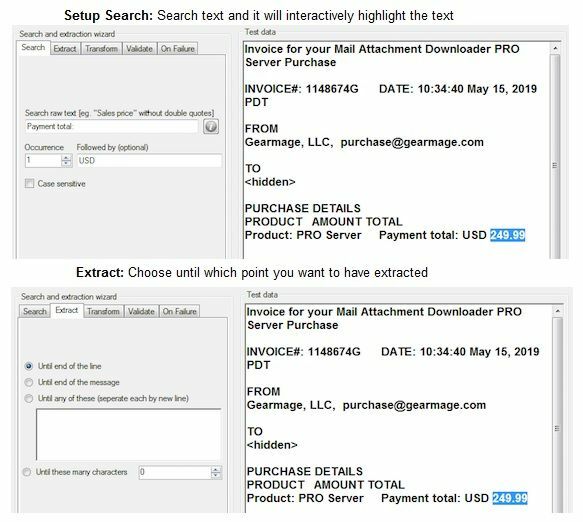 With the ability to convert emails to over 50+ formats, saving emails or emails with attachments in a single file or to different formats is a breeze with PRO Server. Note that PRO Client does NOT support converting to multiple formats. You can extract any data using the extraction wizard from the email or body and then use that in the saved filename format. Saving extracted data or files to a database could never be easier with the PRO Server. You can “chain” or nest actions so one is run after the other with the PRO Server. For example, unzip an email attachment, then run some other actions on the extracted data.